The USF Libraries inspire research, creativity, and learning by connecting the USF community to relevant and high-quality information. 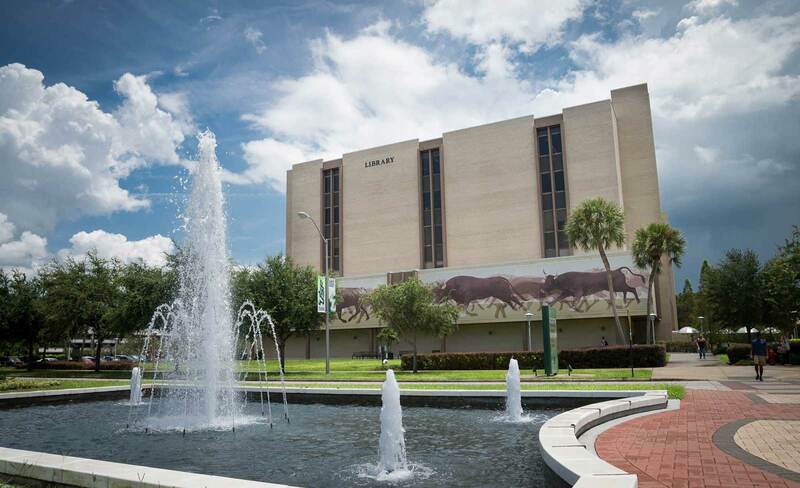 The USF Libraries envision being the center of a highly engaged university community, driven to produce high-impact research and to nourish creativity. Discovery – of information using tools that satisfy intellectual curiosity and promote innovation in research and teaching. Creativity – in an inclusive environment with the freedom and resources to work towards a vision of the future. Connection – with the tools necessary to share the results of research with both the local community and the world, and to measure its impact.